Medical Malpractice is the name for negligence by hospitals, doctors and other health care providers in the care and treatment of the patient. Negligence occurs when the care provider has departed from the standard of medical care in the community. In order to establish a Medical Malpractice case, there must be not only a departure from the standard of medical care, there must also be “proximate cause”. Proximate cause simply means that the departure from good and accepted standard of medical care was a substantial contributing factor to a patient’s injury. There can be more than one “proximate cause” to an injury. As an example, a patient might have an infection, but the physician departs from the standard of care in the prompt diagnosis and proper treatment of the infection. The infection and the failure to diagnose and treat the infection are “each a proximate cause” of the injury. Medical Malpractice cases almost always require the testimony of expert medical witnesses. The expert’s testimony is based upon the expert’s review of the medical records. When that expert gives an opinion that the medical records document a departure from the standard of care which was a proximate cause of the injury, then that testimony is evidence that can be considered by the jury or the judge trying the case. 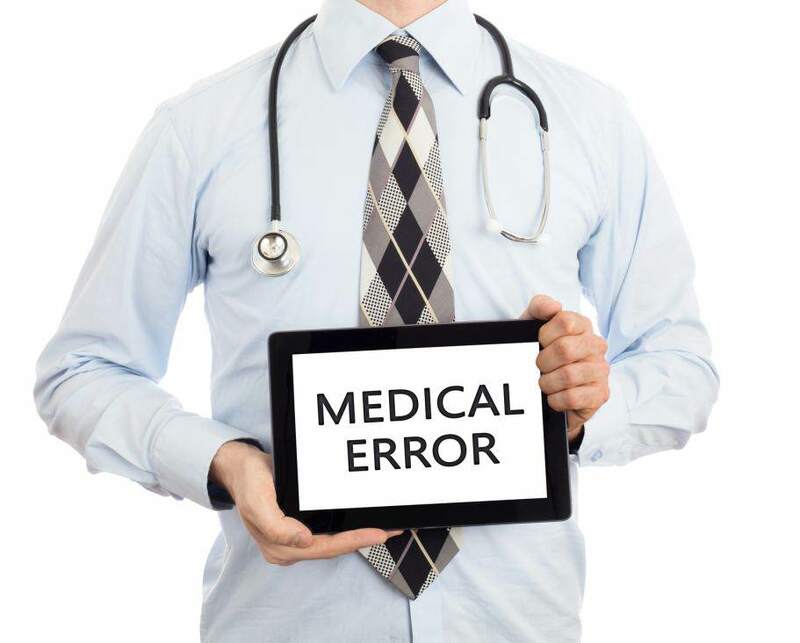 In almost every Medical Malpractice case there are experts for the plaintiff who opine that there has been a departure and that there has been causation and there are experts for the defendant who opine that there was no departure and that, even if there was, it didn’t cause any injury. The answer is; The standard of care is something that is decided by the jury or judge trying the case. This means that in an almost identical set of facts one jury can decide that there was a departure and causation and another jury could decide that there was no departure or that there was a departure but it didn’t cause the plaintiff’s injury. The Fitzgerald Lawyers have achieved record verdicts for their clients with a landmark verdict of $135 Million is the past year.